When I discovered that Ash is a personal trainer who runs her own business, FitMom, I decided to sign up for a few sessions. And after a few months I’m still loving it! Ash’s passion for health and fitness is clearly evident in her training sessions. Each one is carefully planned to ensure that you get a fully body workout that challenges you and pushes you to reach and then exceed your limits. Ash is particularly passionate about working with pregnant and postpartum women, but you don’t have to be a mom so sign up for her sessions. I think I can safely say that I’m hooked! Ashleigh is mom to two boys, Salvatore and Nicolò and is pregnant with baby number 3, a little girl. Of course I just had to photograph her precious baby bump. And so a few weeks ago we decided to do a mini maternity session at her home in Newlands where she offers her training sessions. 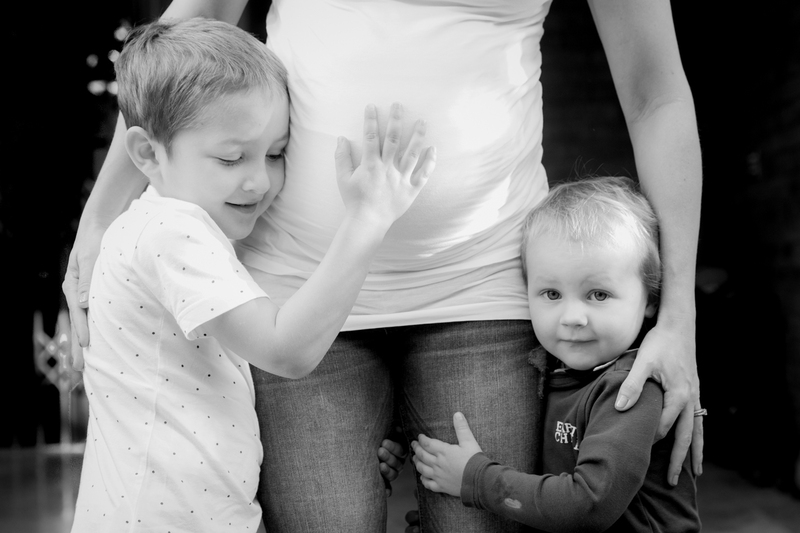 And we included her two adorable boys. This is one very blessed little girl because these two are going to be great big brothers. They were so gentle and loving with their mom during our shoot. I hope you enjoy these special images from our session. Ash is going to be off for a few months once her baby girl arrives before getting back into training. If you’d like to find out more about her sessions click on the link to her site http://fitmomsa.co.za.